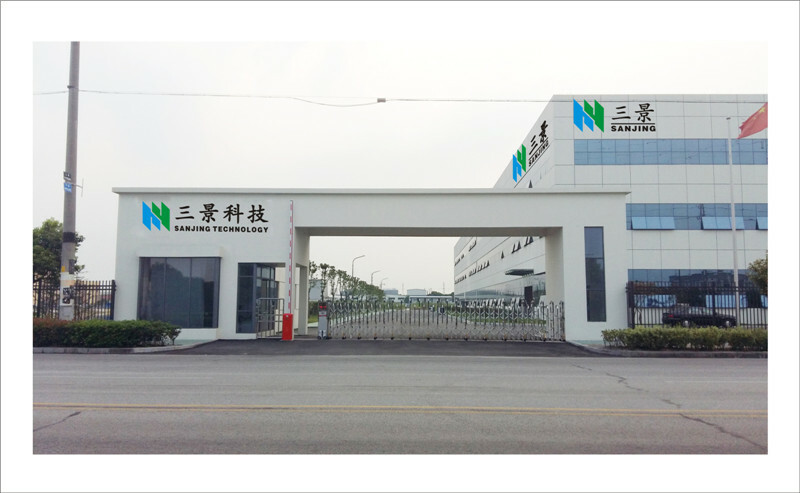 Kunshan three view of science and technology co., LTD. Was established in May 2006, is located in the high-tech zone mold industrial park. Is one specialized is engaged in precision stamping, metal mold, medical machinery, food pipelines and LED electronic components technology research and development, production and processing, trade and manufacture, is a capital, strong technical strength of provincial high-tech enterprises. We in August 2015 to provide decoration service for the company, service content is mainly the foreground and background wall decoration design and construction.